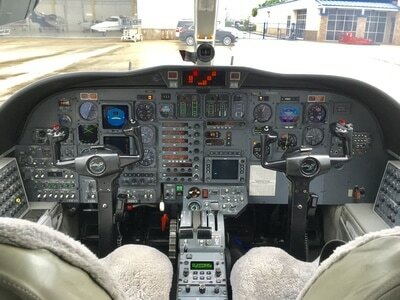 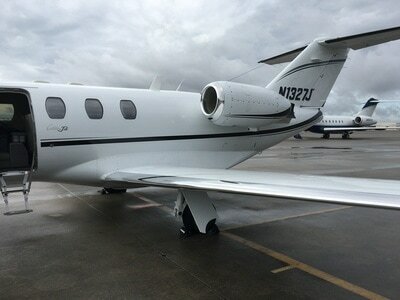 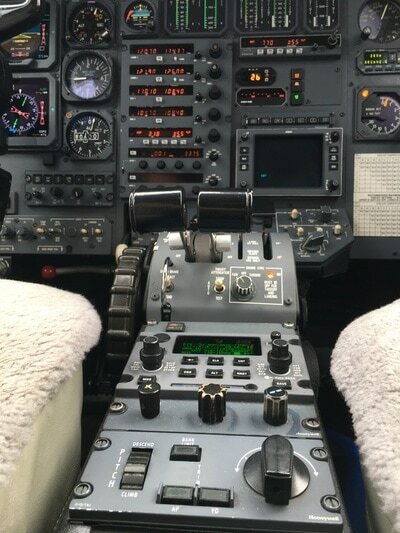 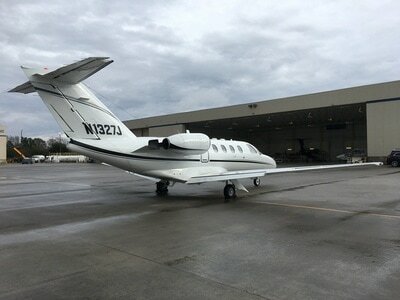 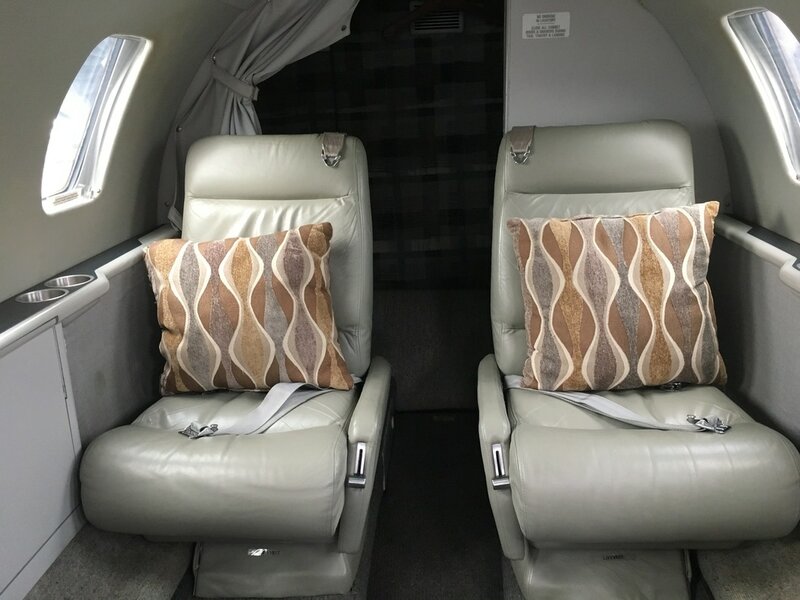 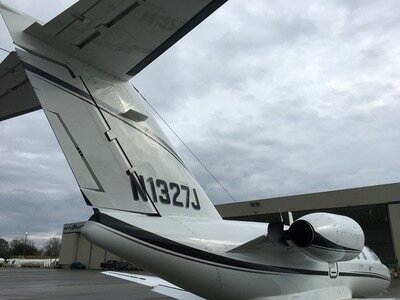 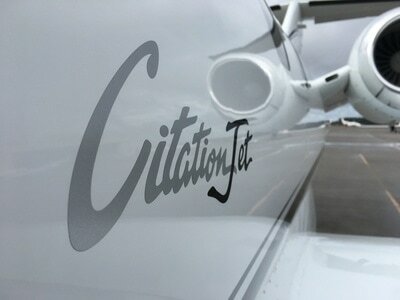 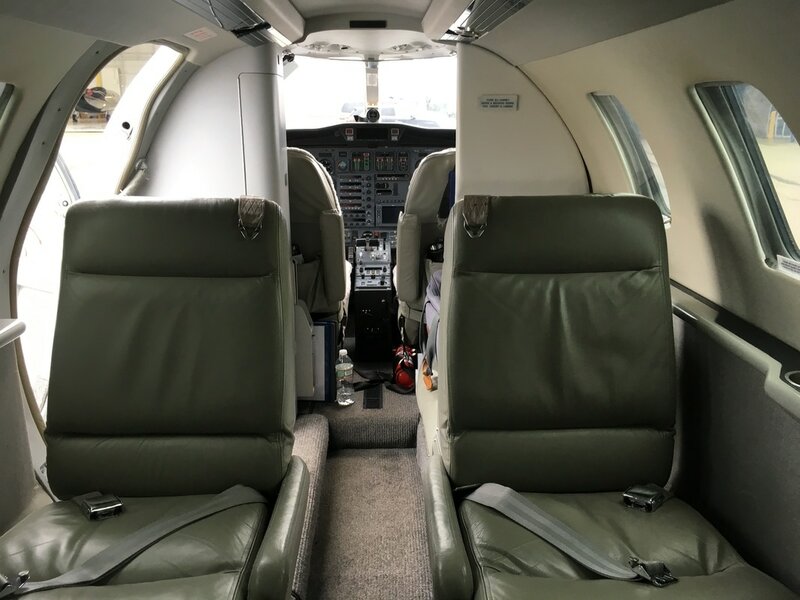 Available for outright purchase or fractional share sale, this very nice Cessna Citation Jet based in Charlotte, NC. 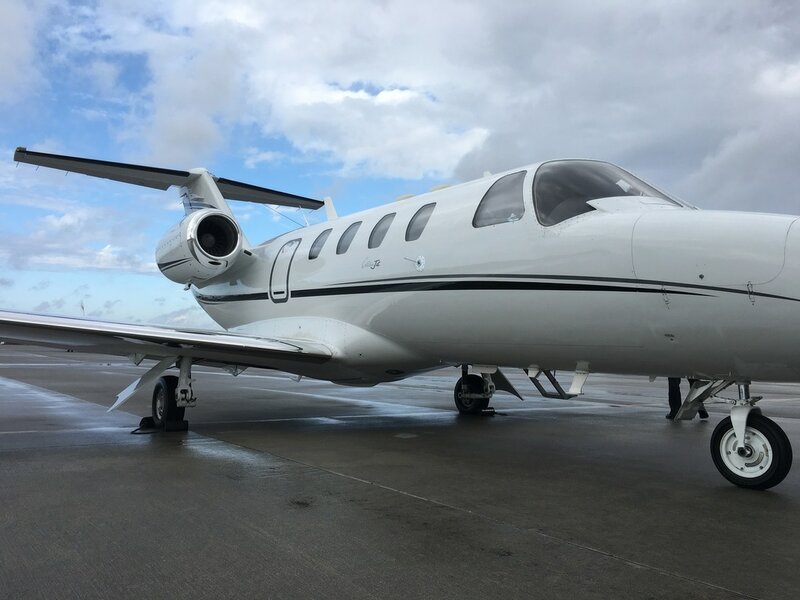 Featuring seating for six, the "original" light jet cruises at 350kts, and operates for about $1000/hr with a range of 1000nm. 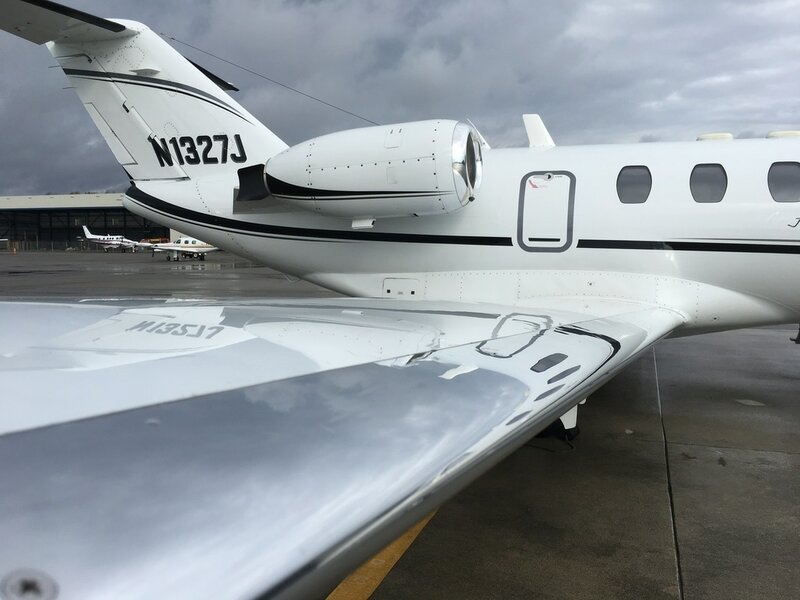 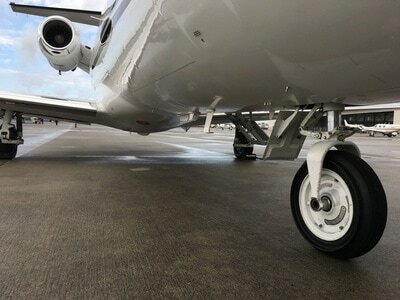 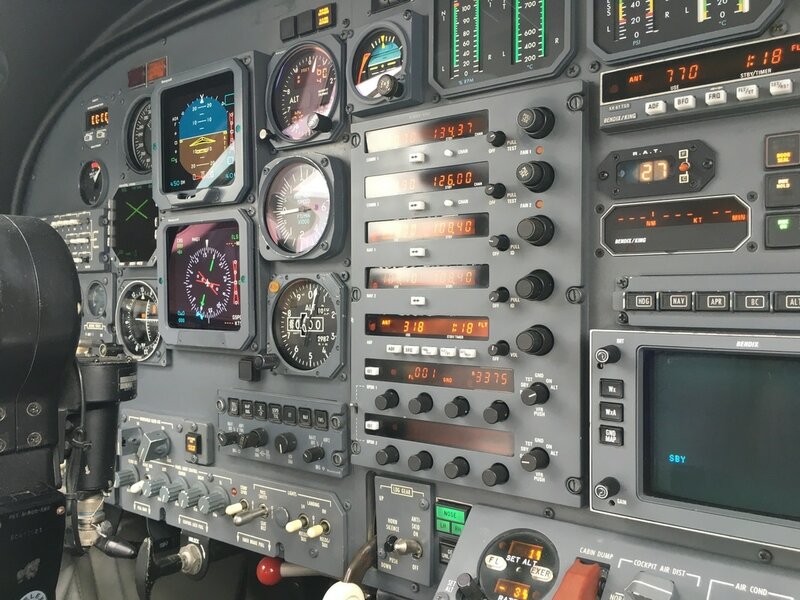 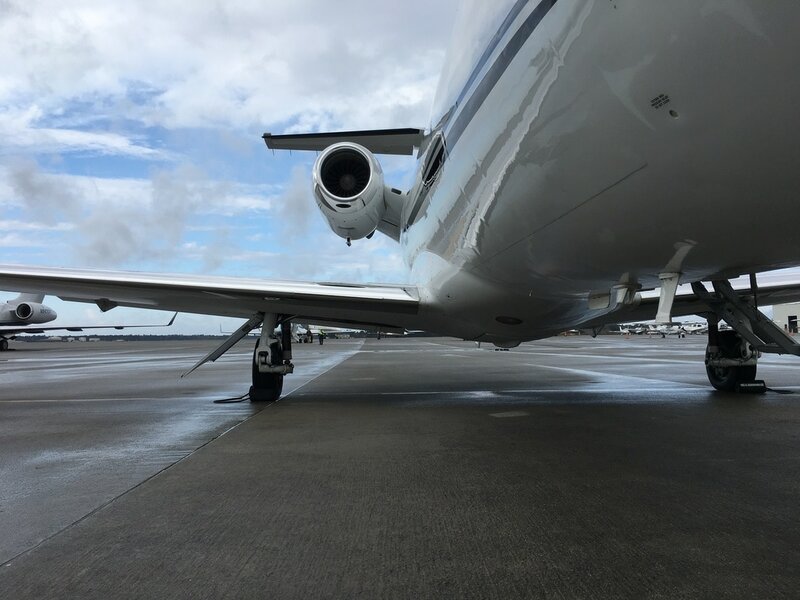 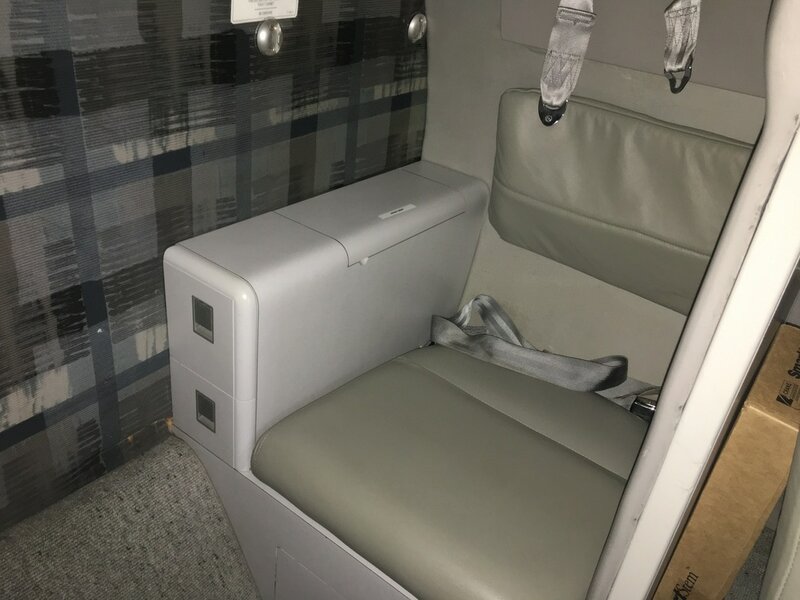 Professionally flown and maintained with engines and airframe on programs, your out of pocket expenses will be very consistent month to month and hour to hour. 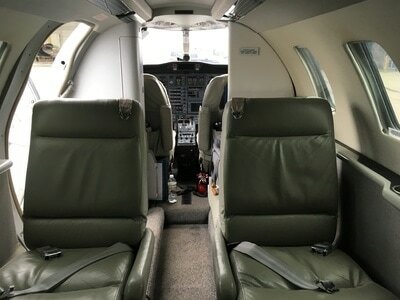 The interior was refurbished in 2009 with seating for six (6) passengers in the standard configuration with forward left refreshment center and aft belted lavatory. The exterior was repainted in 2009 by Steven’s Aviation in Dayton, OH in overall Matterhorn white with Silver Platinum Pearl and Carbon Black Pearl accents. 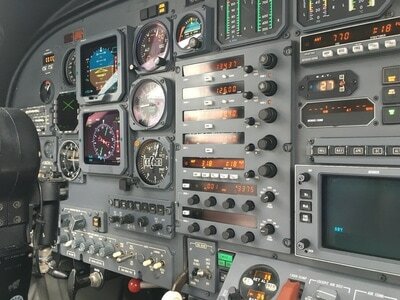 Enrolled on CAMP / CESCOM Maintenance Tracking. Doc 10 inspection complied with in June 2016 by Landmark Aviation - GSO. 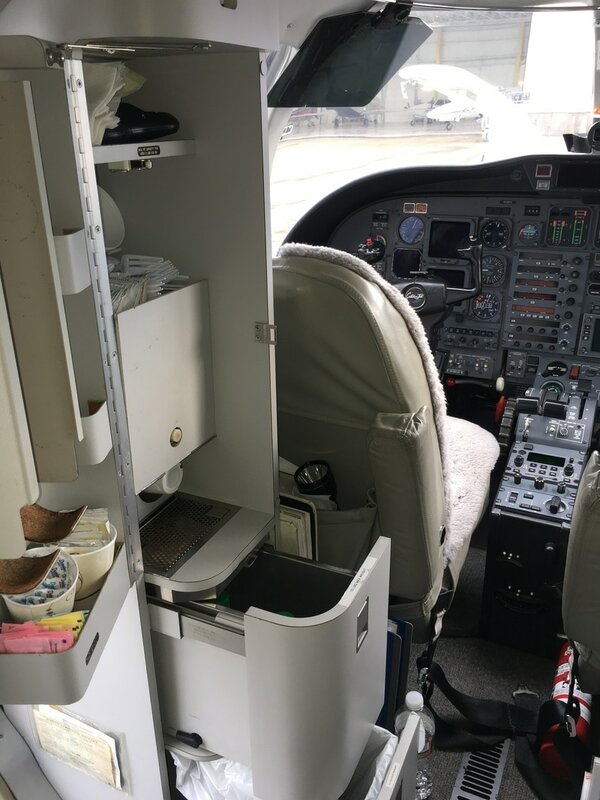 Doc 8 inspection complied with Jun 2016 by Landmark Aviation - GSO.